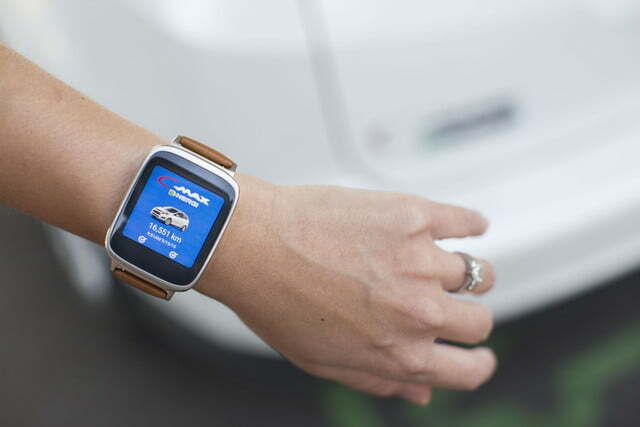 Many drivers of electric cars and plug-in hybrids like to keep a close eye on their vehicles as they charge, and Ford hopes to let them do just that with its MyFord Mobile smartwatch app. 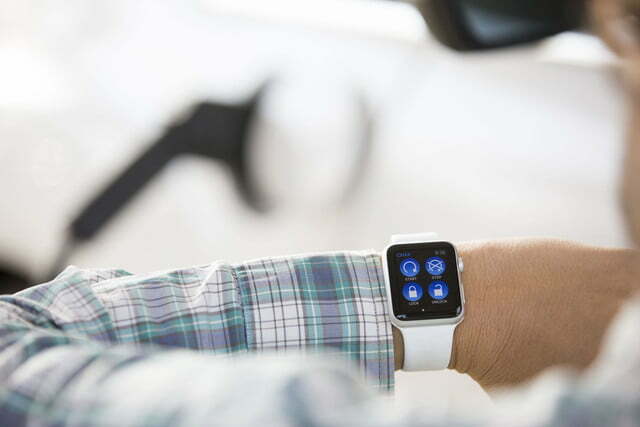 The Blue Oval is joining other carmakers like BMW and Hyundai in allowing owners to remotely monitor their vehicles via smartwatch. 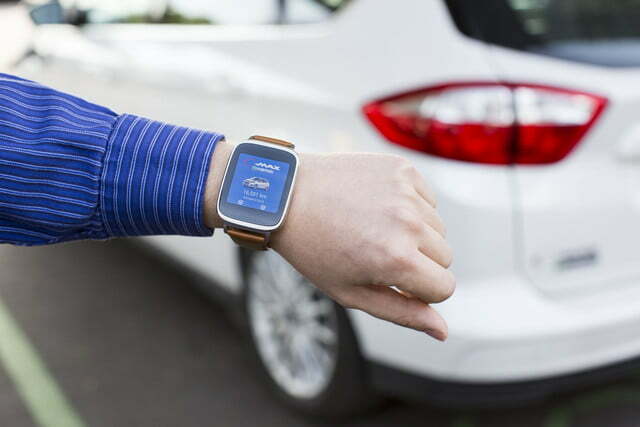 Like other automotive smartwatch apps, MyFord Mobile matches an existing smartphone app. MyFord Mobile has been available in some form since 2012, but Ford believes the added convenience of quickly checking certain vehicle information without having to pull out a phone will be attractive to customers. Using the app, electric car and plug-in hybrid drivers can check available range before setting out on a journey, check the status of charging while a car is parked, and get a “driving score” with an mpg or MPGe readout, and ratings for driving and braking efficiency over the last trip. 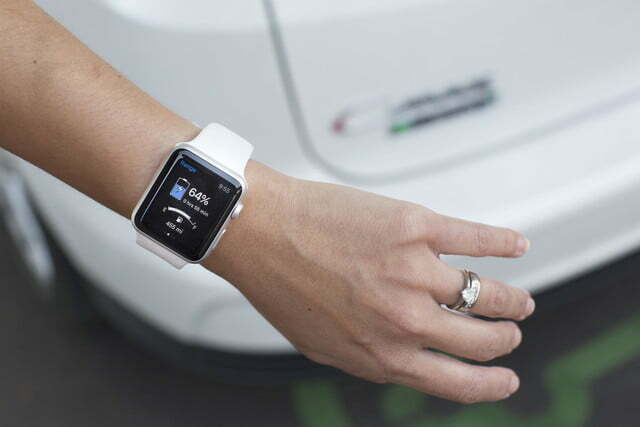 Other features include the capability to remotely preset the climate control to a certain temperature and lock and unlock the doors, as well a vehicle locator that provides walking or driving directions to get owners back to a parked car they may have misplaced. The update that adds the electric car features also includes Google Maps with pinch/zoom capability, and the ability to check the location and availability of charging stations. This version of the MyFord Mobile app is available to owners of the Ford Focus Electric and C-Max Energi and Fusion Energi plug-in hybrids, from both the Apple App Store and Google Play.